【Properties】 This product is film-coated tablets after removing the coating, was light yellow. 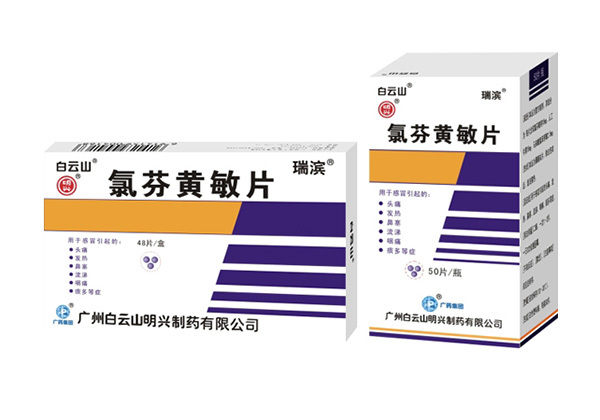 【Adverse reactions】, 【Taboo】, 【Precautions】 See instructions. 【Packing】 aluminum plastic. 24 plates per plate, 2 plates per box.